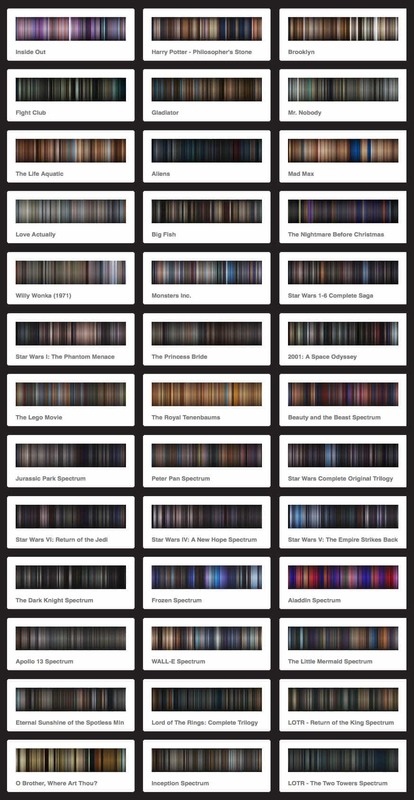 Movie Spectrums, by Dillon Baker, is a fascinating, and beautifully surreal, study of colour choices used in films. 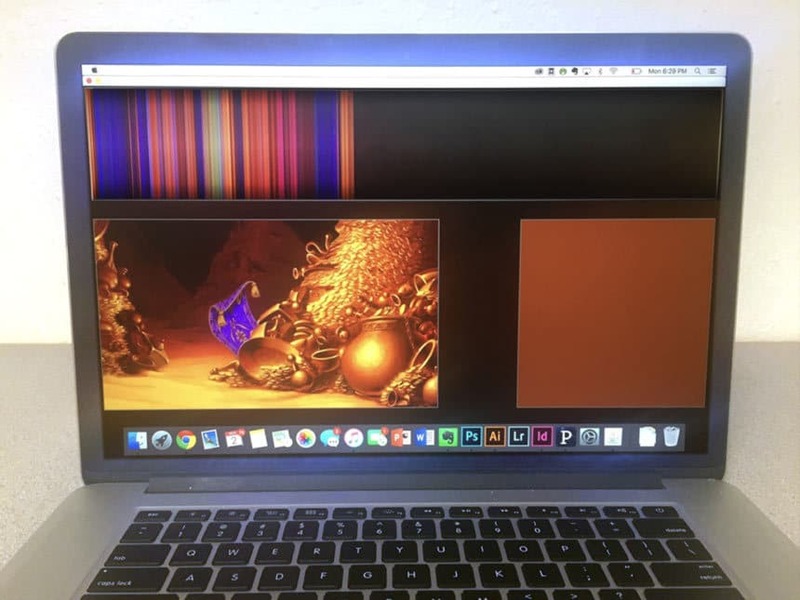 Specifically, each vertical line represents the average colour of a frame within each movie, which are then stuck together to create this amazing colour movie palette. 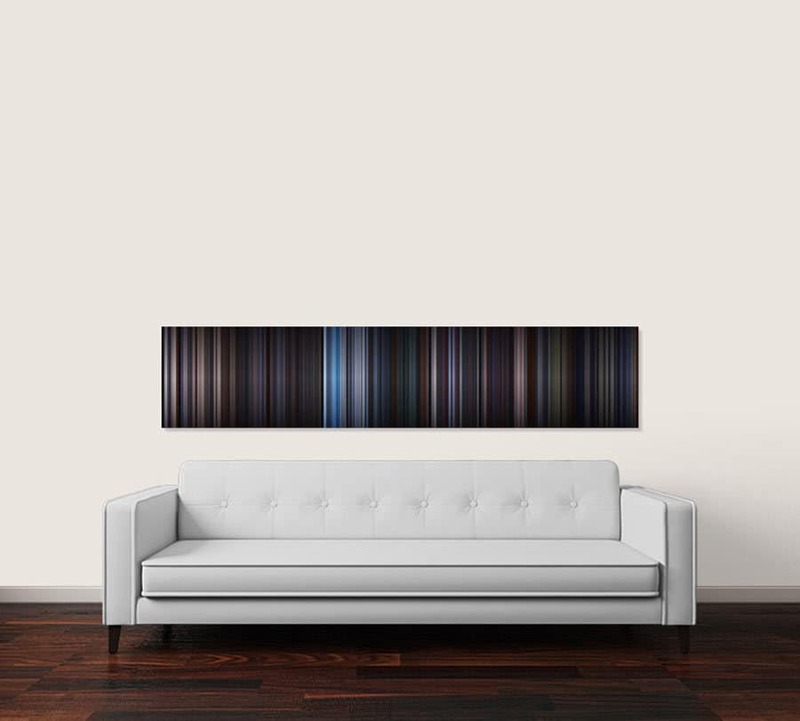 Dillon Baker has created a whole bunch of these Colour Spectrums, and also takes requests over on his ArtPal page, Film Spectrum. There are a handful of enlarged spectrums below, as well as a screenshot showing thumbnails of the spectrum catalog. Also, right at the end of this post, you can find out how to buy these as: large canvas prints, framed prints, and even mugs. Dillon Baker: “This is a personal project of mine aimed at visualizing color choices in films. 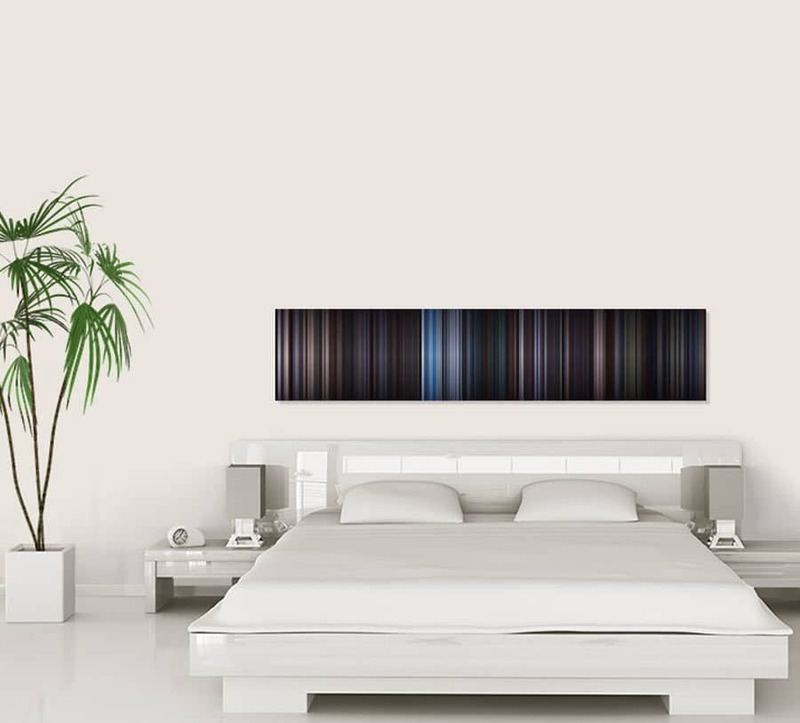 Not only are these just cool to look at on screen, wait till you see the various canvas prints, and other forms of real-life applications of these works of art. I could so easily get a few of these on canvas for my studio, they look stunning.